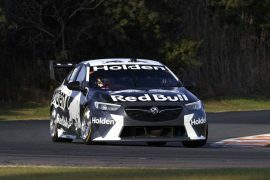 A racing version of the upcoming Chevrolet Camaro has been envisioned for the local Supercars racing series, which soon undergoes a series of rule changes to allow two-doors and other engine configurations as part of its Gen2 Car of the Future strategy. 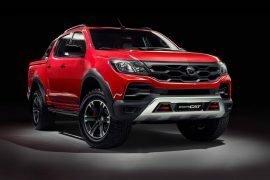 The rendering was done by Naish Chapman, whose work we’ve featured in our the Top 10 possible Australian cars to restart the industry feature as well as renderings on upcoming SUVs from Lotus and Ferrari. 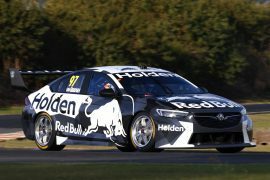 With livery based on the current ZB Commodore-based entry from Walkinshaw’s Mobil 1 Boost Mobile racing team, with touring car additions such as an extended front air dam and side-exit exhausts, plus a more serious aero kit. The Camaro has been confirmed for sale by Holden Special Vehicles, who undertake the conversion from left-hand drive to right-hand drive. It will start at around $90,000. A potential entry into the series could choose between the 5.0-litre V8 and the twin-turbo V6- which is being tested in the ZB bodyshell over the course of this year before being adopted for 2019. The prospect of a Camaro in the local series also invites the notion of a Ford Mustang entry and even the Nissan GT-R, which caused controversy and ignominy in the early 1990’s, piloted by Jim Richards. 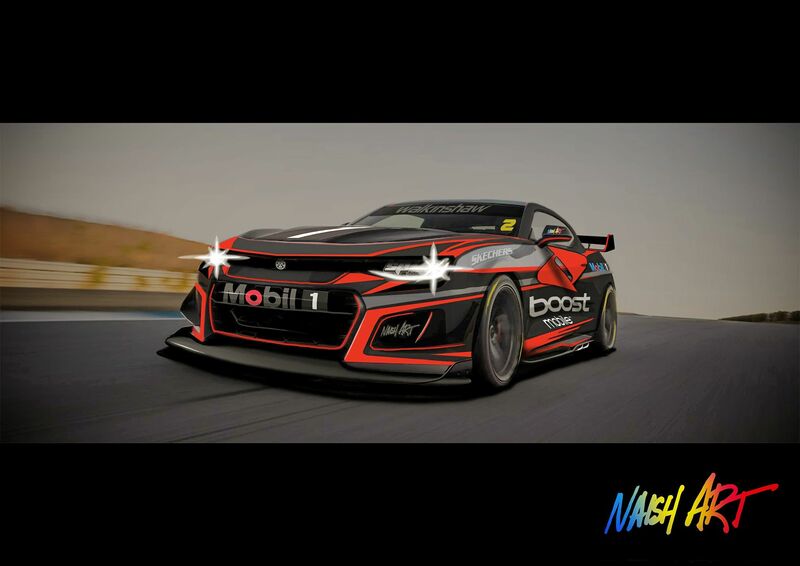 How do you feel about the prospect of a Camaro doing the rounds in the Virgin Australia Supercars Championship? Tell us your thoughts in the comment section below.